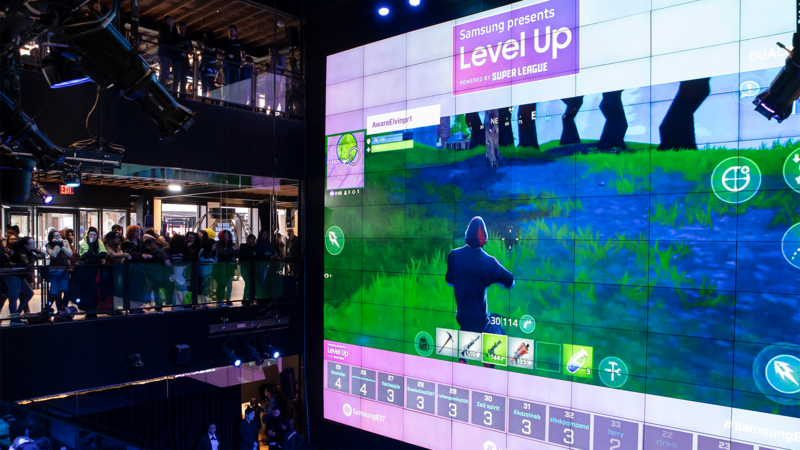 This past Saturday, Super League took over Samsung 837 in the heart of New York’s meat packing district to host a one-of-its-kind esports tournament – Level Up. 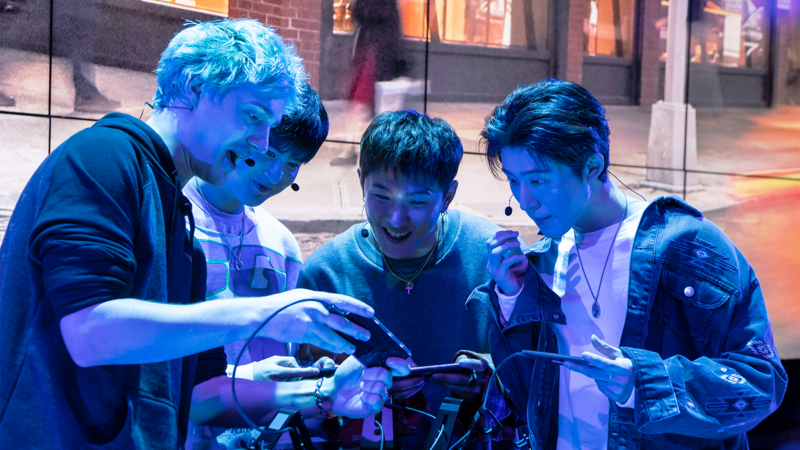 Fans lined up in the wee-hours of the morning to attend the event and earn their opportunity to play with Fortnite streamer, Tyler “Ninja” Belvins and K-Pop sensation, iKON, in a brand new game mode in Fortnite Creative island designed by Bludrive. 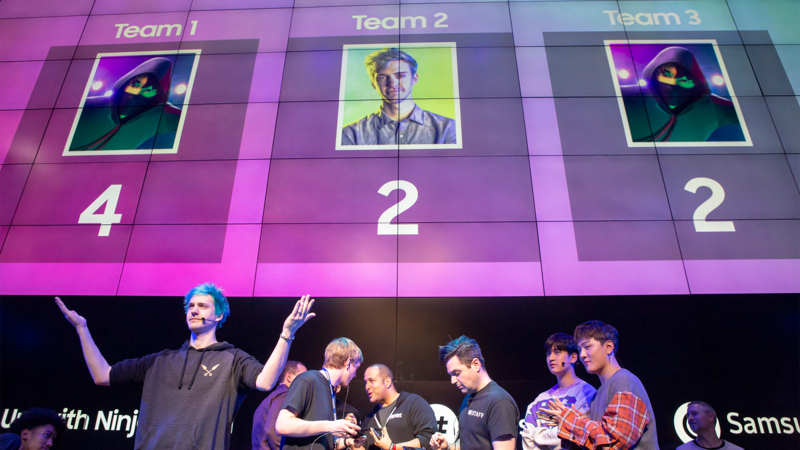 The 12 finalists were assigned to three teams and went backstage to prepare for their games with and alongside Ninja and iKON. 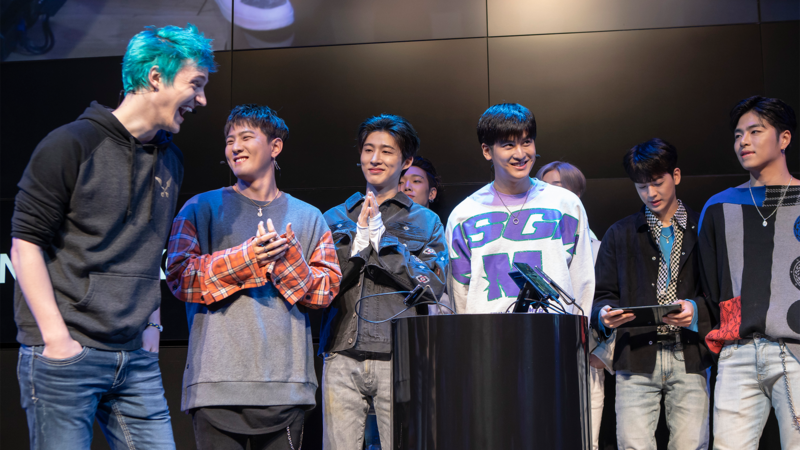 The finalists were given front row seats to watch Ninja and iKON discuss Fortnite, their latest activities, favorite dance moves, and more! 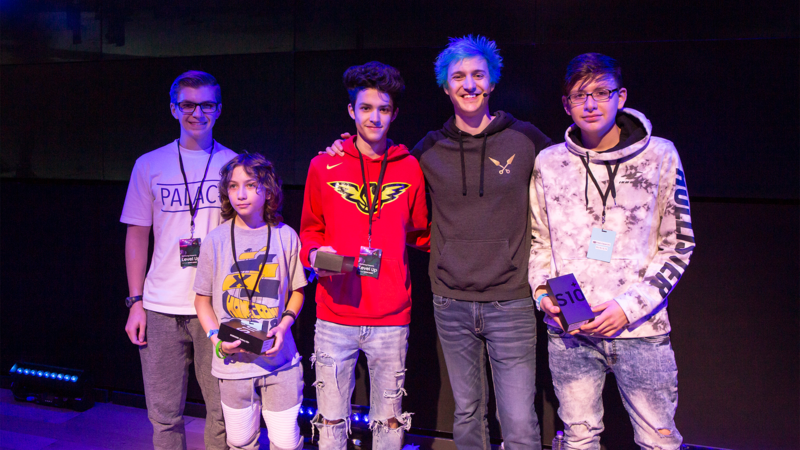 And then, came their moment to shine as they all became the first ever players to compete in Bludrive’s brand new Fortnite Creative island, made for this event. 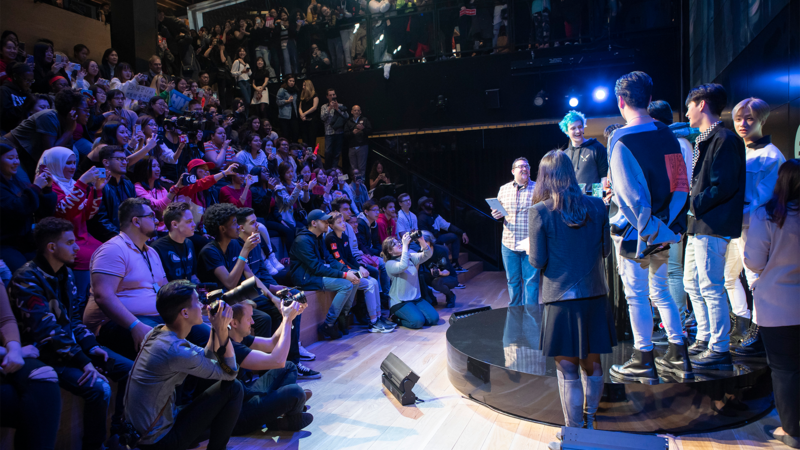 The competition ended in a three-way tie, with each team completing their objectives with Team iKON and the winners determined by eliminations. 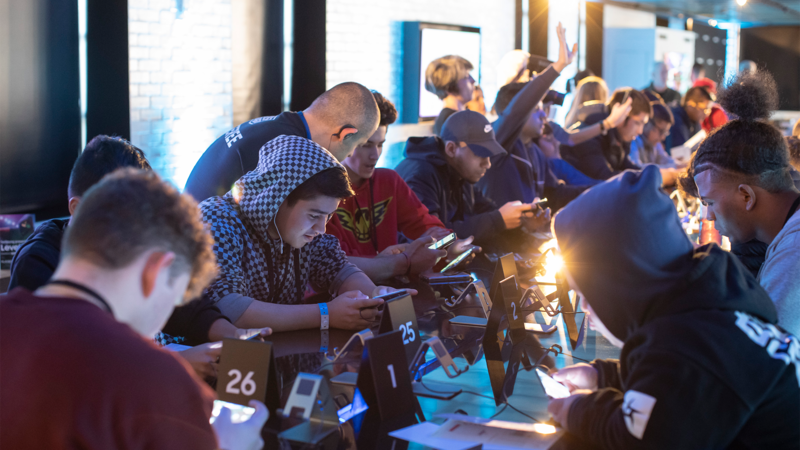 In the end, Group C comprised of Cheek-Clapper101, DuckyTheGamer, NOTSykes, and CyGuy won the competition going home with a brand-new Galaxy S10+ and AKG Headphones provided by Samsung. To get the latest updates on all things Super League, follow us at @JoinSuperLeague on Facebook, Twitter, and Instagram.